In the high season of open air festivals with sea and sun, the idea of being trapped inside the concrete walls of a former power station in the city of Berlin may not sound too appealing, but when an acclaimed techno institution celebrates its 25 years of existence, the stakes are high for joining the event. Therefore I headed to the German capital for Tresor Festival, a four-day showcase that attracted a fabulous line-up of artists and DJs, many them affiliated with the Tresor network before and now. The festival promised sleepless nights and restless days for the strong, which required advance planning when to join the party. It made sense to start from the beginning: on Thursday, when I entered the Kraftwerk building at Köpenicker Strasse 70, a large venue for music and art events in an abandoned heating power station, the festival’s first performer TV Victor was making a relaxing initiation with ambient and experimental set, for a handful of people that had gathered by 10pm – the point of time far too early for this type of party marathon. Thereafter Gudrun Gut (the founder of Monika Enterprise), another long-time scene insider, opened her vinyl set with pop-flavoured tunes, advancing later to loud and tripping electronics. 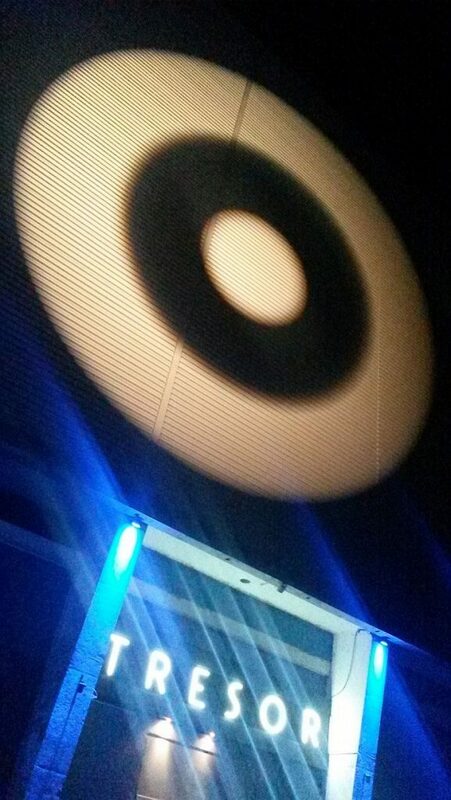 The event was divided between three venues at the Kraftwerk, the main stage installed in the building’s main hall while the DJ booths were at OHM, a tiny white-tiled room, and in the Tresor Club itself. 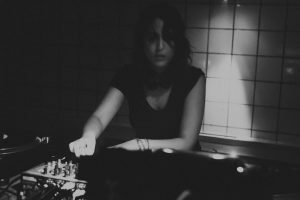 At the midnight, Spanish-born Tresor resident Reka had the honour to kick off the action at OHM that became tightly packed in the following days. 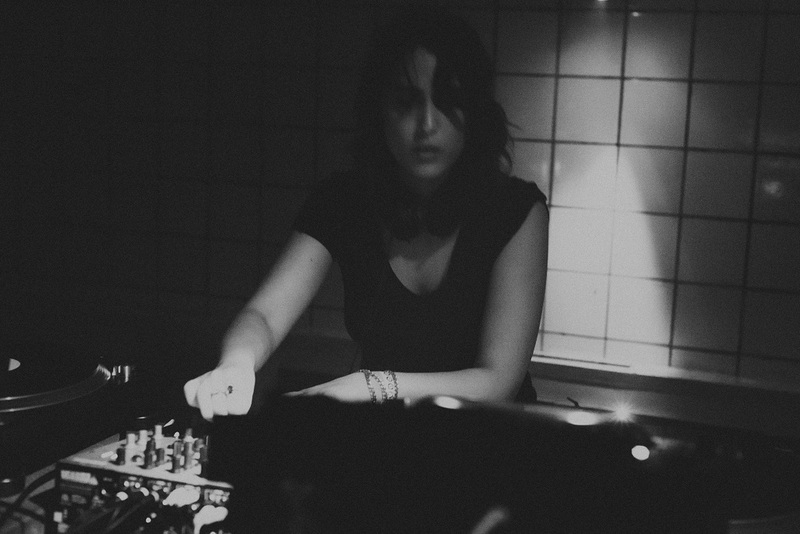 By the way, female DJs offered really stimulating sets – after Reka, Magda El Bayoumi and Helena Hauff who made OHM thick of acid, dirty electro and nasty drum sets, and Mareena at Tresor. Around 01:30 it was Arpanet’s turn in the main hall and masked Gerald Donald jumped to the stage, to open with electro’s meditative side, quite different from his Dopplereffekt or Drexciya projects, and to proceed to demanding beats later. Borderland was a pleasant surprise. 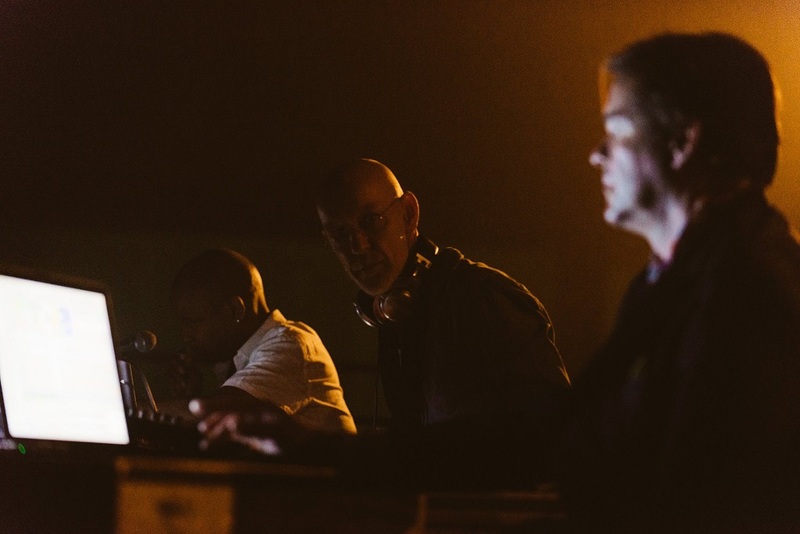 It’s difficult to overrate Moritz von Oswald’s and Juan Atkins’ role in electronic music evolution, but for me their Borderland project had seemed less spectacular so far – well-produced tracks without any distinctive edge. For that night at Kraftwerk they had engaged Thomas Fehlmann, who played with von Oswald already in the German new wave group Palais Schaumburg in the 1980s, and what came out was a session of youthful energy from the seasoned triumvirate. 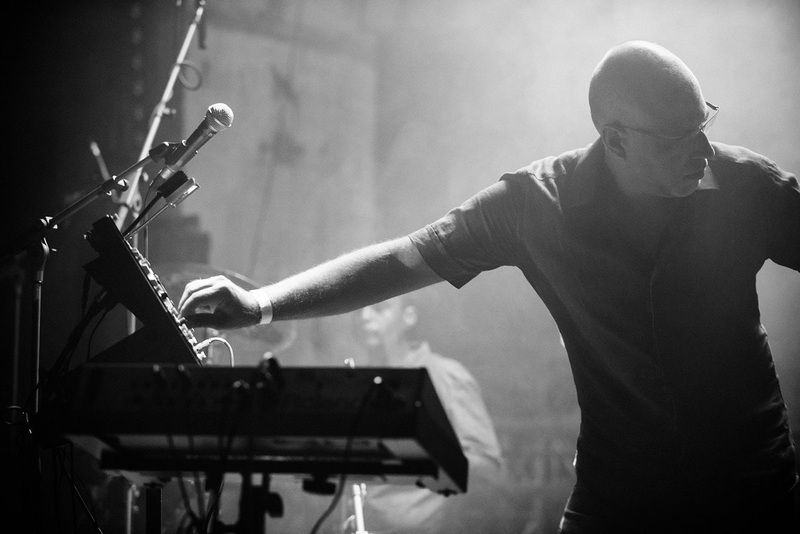 Borderland live at Kraftwerk (Photo: Tresor/Camille Blake). The set started to flow with Juan’s processed whispers and precision work at the gear the gentlemen had in their possession, embarking from the calmer side with hovering dubs, which is obviously Borderland’s stronger side as the group’s floor-oriented tracks don’t seem to have advantages when compared to the many producers in this field. At Tresor 25, Borderland proved itself as a live band and when looking at the trio, they looked like three professors working at scientific papers in the light of LED lamps. If Nobel prizes would be awarded in electronic music, here we have three obvious nominations. In the last hour of Hauff’s set at OHM, the room was boiling and sticky with hardly a few square feet left for dancing. She dropped Nitzer Ebb too, that’s right, and the crowd went mad. 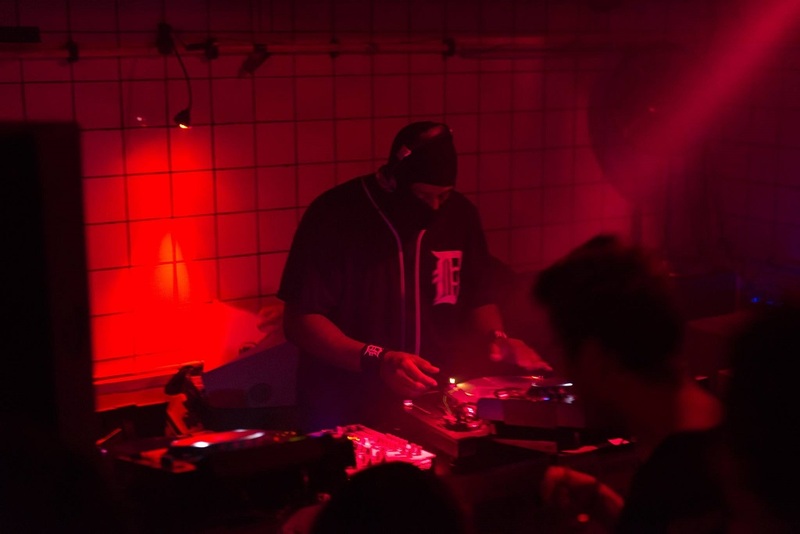 What followed was a true Detroit story as narrated by the electro mastermind DJ Stingray, whose DJ set was later surprisingly accompanied by Atkins and Moodymann, who had a gig in Berlin the previous night, for a spontaneous back to back session. DJ Stingray at OHM (Photo: Tresor/Camille Blake). As expected, Vainqueur made a dub techno session in the main stage, having unfortunately some problems with the gear on the way, and that night Fehlmann appeared to the crowd for the second time, for a highly energetic DJ set many would not expect from a fellow of his age. The second night was ruled by techno for a really banging night, but I came only in the morning to see Surgeon’s solid live set and witness the DJing style of Regis in the actual Tresor room that wasn’t open the night before. That night, Dasha Rush, Donato Dozzy, O/V/R live had been in the program and when I was leaving about 9am, ‘no chill out’ was DJ Pete’s message in the main stage. The third night, Detroit’s Prince of Techno Blake Baxter was early on with a DJ set, followed by Marcelus’s crushing four-to-the-floor session. About 3am it was time for an expected highlight: DBX aka Daniel Bell live on stage and John Tejada on drums. It was an memorable performance when DBX’s sterile bleeps ‘humanized’ by Tejada’s skilful live drumming. Along with minimalist anthem “Losing Control”, “Baby Judy” drove the crowd mad, especially in the moment Tejada was attacking with crash cymbals. DBX live with John Tejada at Kraftwerk (Photo: Tresor/Camille Blake). The party went on for hours, featuring DJ Deep, Robert Hood, Fumiya Tanaka, Robert Hood, Bill Youngman, to name only a few, until late afternoon on Sunday, to continue thereafter at Globus to the beats of Tanith and Ellen Allien. The venue, artists and the crowd were in celebration mood and going to the Tresor Festival was truly like revisiting the pioneer years. Only some UK artists were missing in the lineup, like Cristian Vogel, Neil Landstrumm, Si Begg who shaped very much Tresor’s sound from the mid-1990s. For collectors, a special counter had been installed for Tresor goodies, from CDs (€5 each) and twelves (€10) to t-shirts. No actual rarities there, but it was possible to pick up CDs from Drexciya, Atkins, Jeff Mills, several Tresor compilations, etc. A couple of food stalls helped out with sandwiches, eggs and other snacks that were especially convenient to consume in the garden outside. It was a great weekend in Berlin. Terminal 313 was on the event’s guest list.